Spiralling in to life, The Lightening Year send off their debut single 'Endless Memory' to soaring heights as the band draw vast inspiration from a whole host of musical genres. 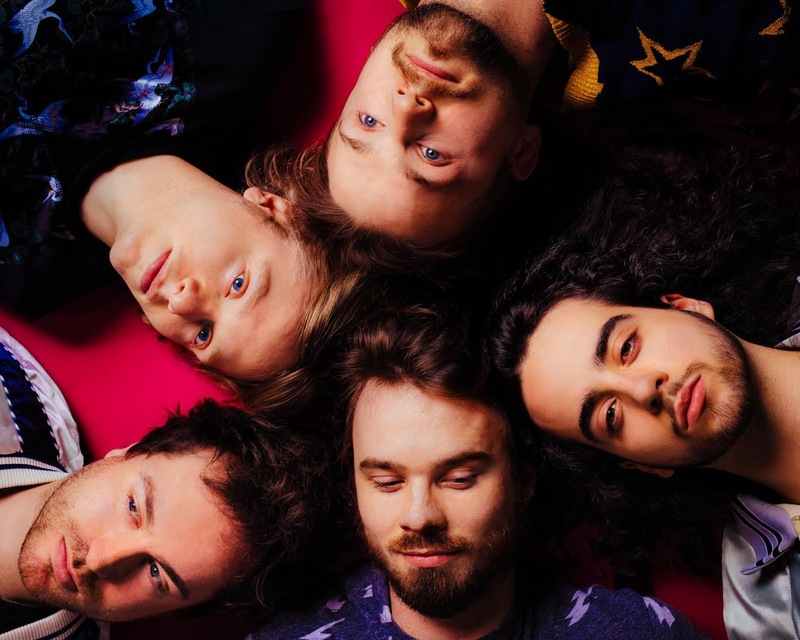 Served on a bed of scintillating synth-pop melodies, the London based five-piece deliver an exhilarating blend of ramped up percussion and warm fuzzy guitar lines to maximum effect. Take a listen for yourselves below. Endless Memory is released on new London-Manchester label Nice Swan.